One way that employers attempt to minimize the impact a former employee may have on their business is through the use of post-employment covenants. 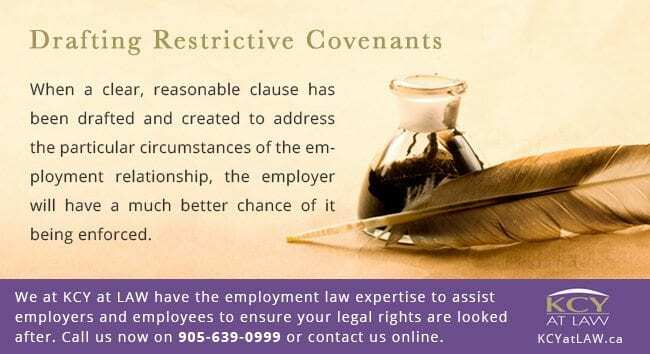 Specifically, these covenants may prevent or restrict an employee from competing against the employer or solicit the employer’s employees or customers. The general approach of the Courts regarding these restrictive covenants is that they are considered to be a restraint of trade and are contrary to public policy, save and except for a few rare circumstances. 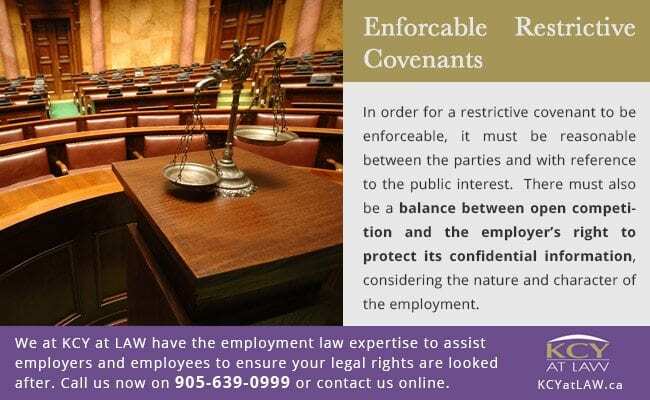 In order for a restrictive covenant to be enforceable, it must be reasonable between the parties and with reference to the public interest. There must also be a balance between open competition and the employer’s right to protect its confidential information, considering the nature and character of the employment. For example, a non-competition clause that is too broad in its temporal and geographical scope will likely be deemed to be unenforceable by the Courts. If the clause is broad in the type of activity it describes by prohibiting competition generally and not in a more specific manner, it will also likely be deemed unenforceable by the Courts. Ambiguity or uncertainty as to the interpretation of the clause can also lead to it being set aside. The character of an employee’s employment may also have a bearing on whether or not the clause is upheld by the Courts, as it has been held previously that justification for a broader prohibition on competition may apply to those who are much higher up in the Company hierarchy at the time of termination. Given the above, it is crucial for employers to draft restrictive covenants that conform to the general factors and principles that the Courts would consider when upholding said covenants. Even if a portion of the clause is unreasonable, the Courts will not modify the clause or remove the problematic parts, but rather strike it in its entirety. When a clear, reasonable clause has been created to address the particular circumstances of the employment relationship, the employer will have a much better chance of it being enforced. 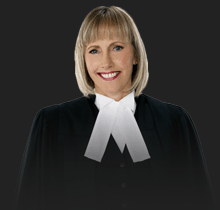 We at KCY at LAW have the employment law experience and expertise necessary to effectively assist employers and employees to ensure your legal rights are properly looked after.